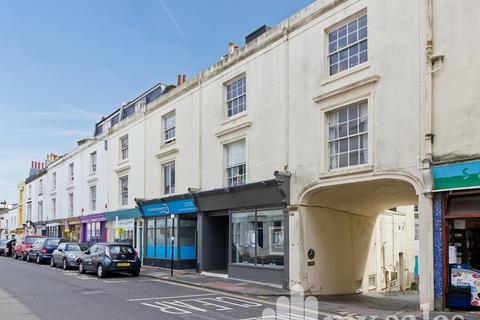 My sales are delighted to offer you to the market a three double bedroom licensed HMO first floor flat located on St.Georges Road. 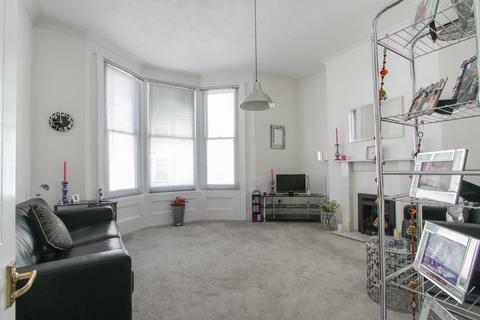 The apartment achieves a high yield and is a great investment and is close to many amenities! 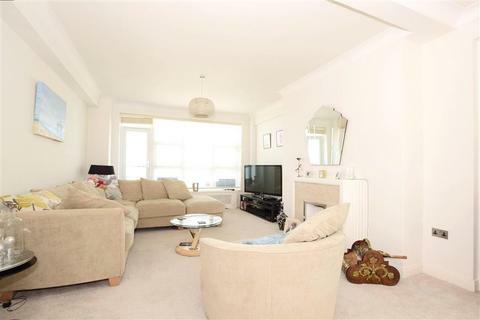 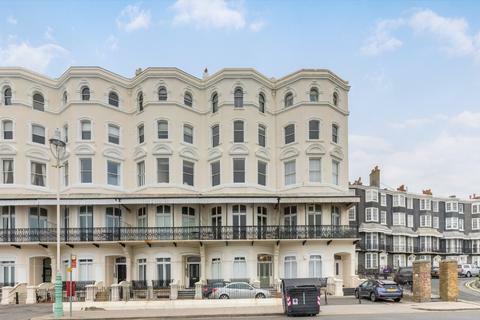 Penthouse apartment with sea views and a lift; ideal for entertaining with the large lounge and eat-in kitchen. 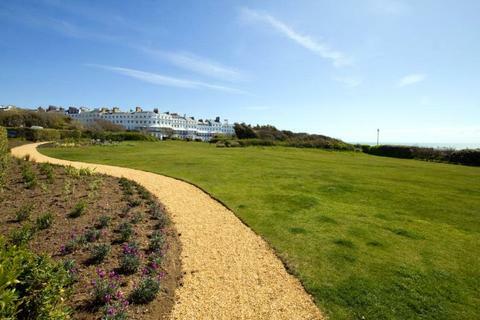 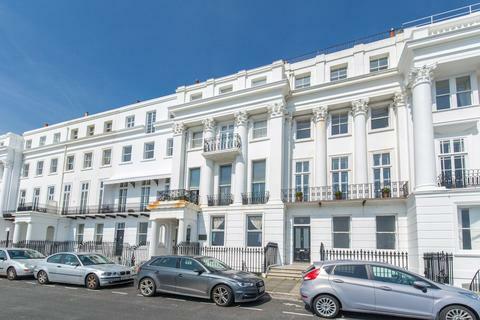 Elevated on the fourth (top) floor, you can enjoy lovely views across New Steine Gardens down to the sea from your lounge and master bedroom. 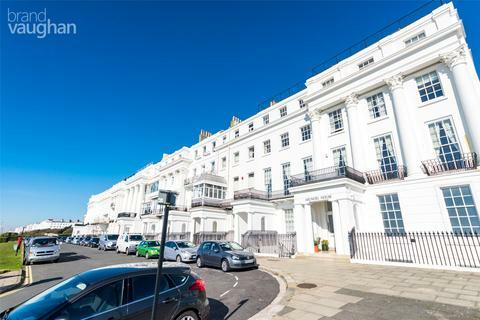 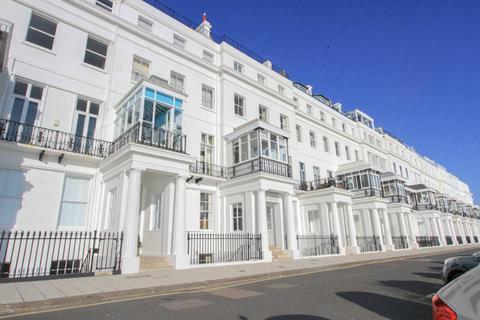 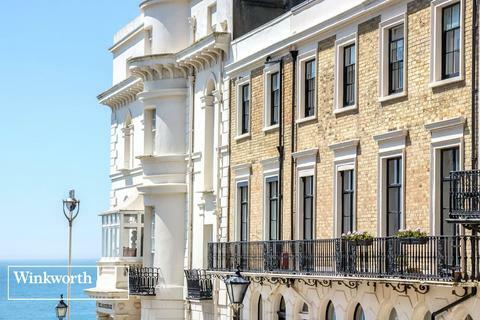 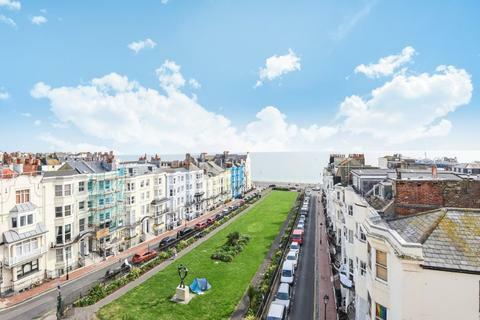 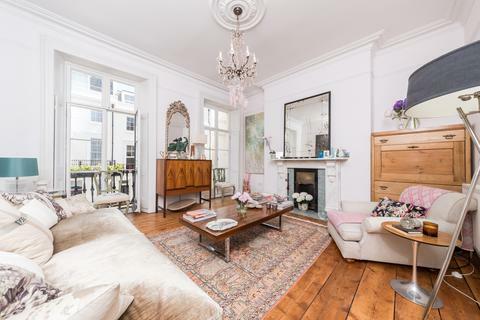 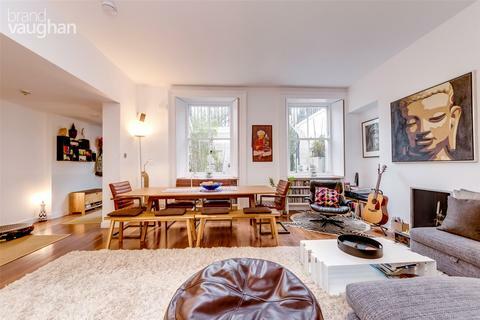 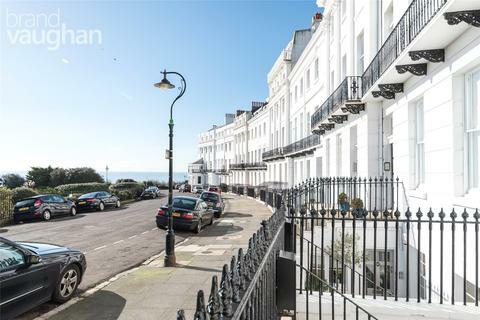 Situated in the heart of Kemptown, an opportunity to acquire a Grade II listed, three storey, three bedroom Regency town house with a sea view, built by the renowned builder Thomas Cubbitt.